Qureshi, Emran, and Michael Anthony. Sells. "Introduction: Constructing the Muslim enemy." Introduction. 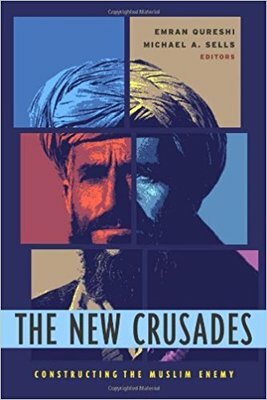 The new crusades: Constructing the Muslim enemy. New York: Columbia UP, 2003.